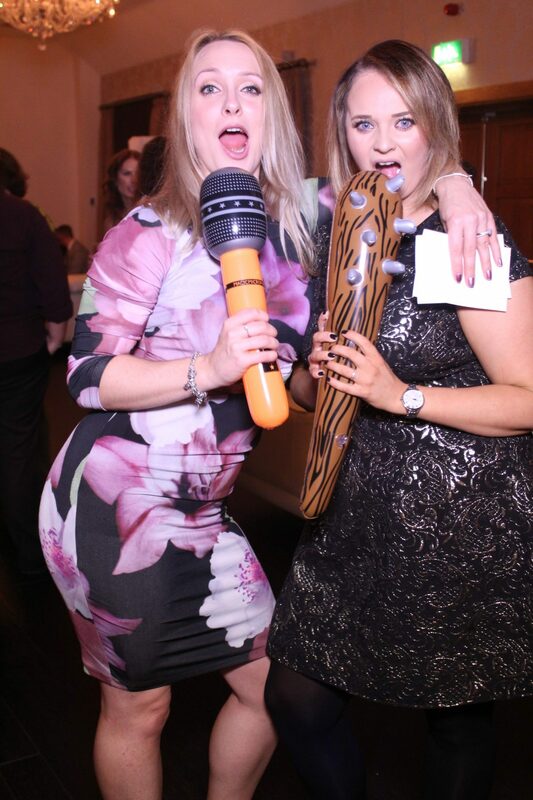 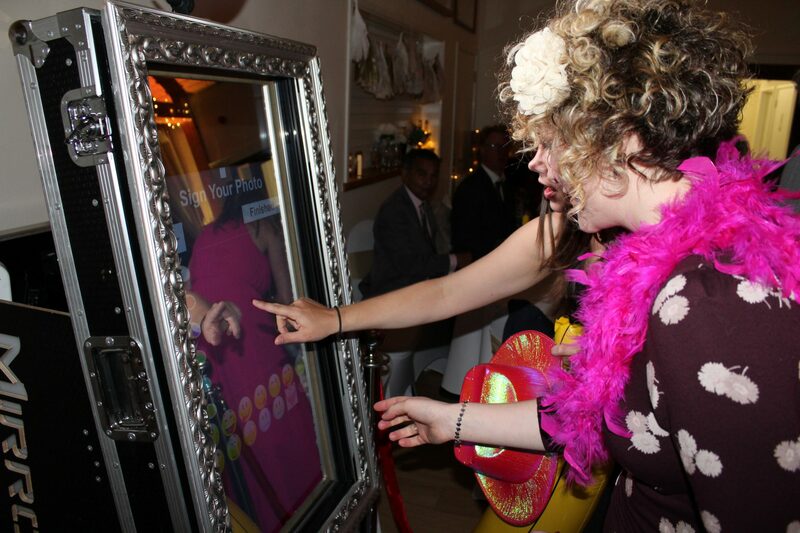 Animation Events LTD love to supply the very best photo booth hire in London. 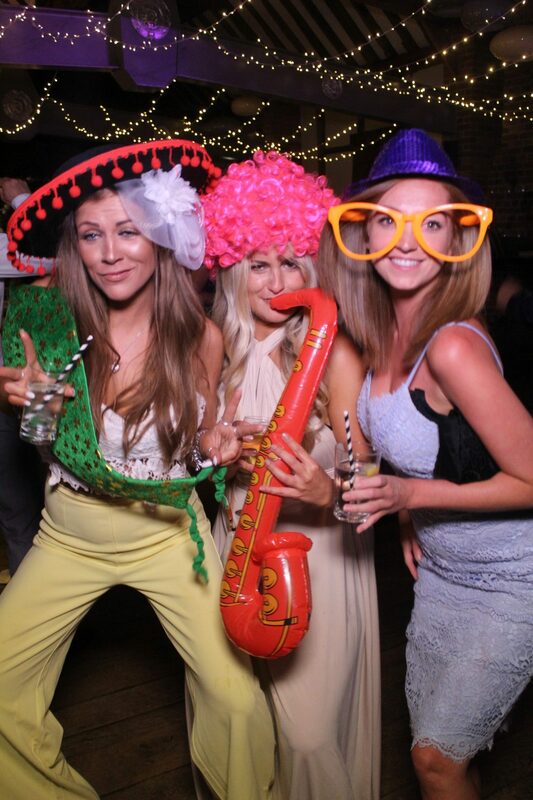 We are proud to supply some incredible venues, hotels and clubs in the capital city and have many of our corporate customers based in this bustling city. 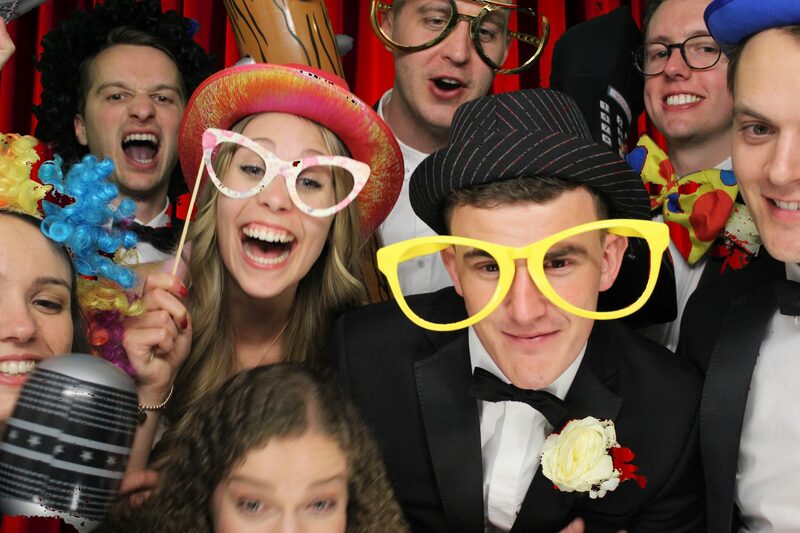 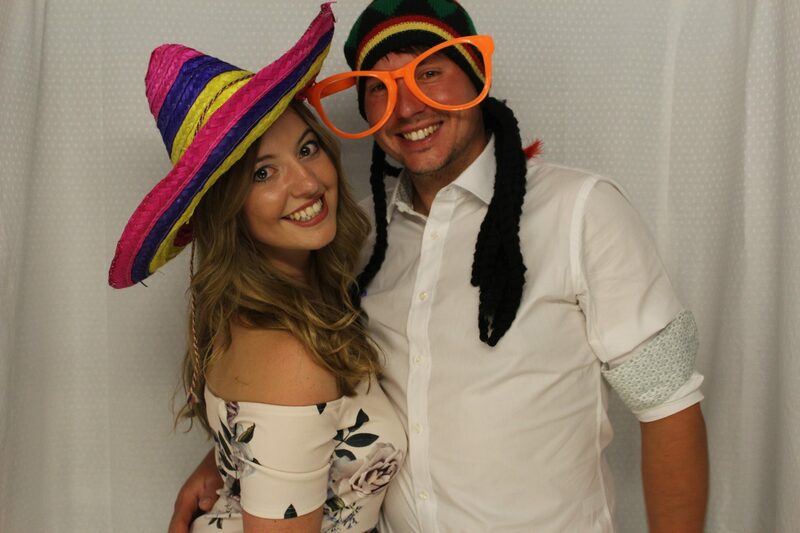 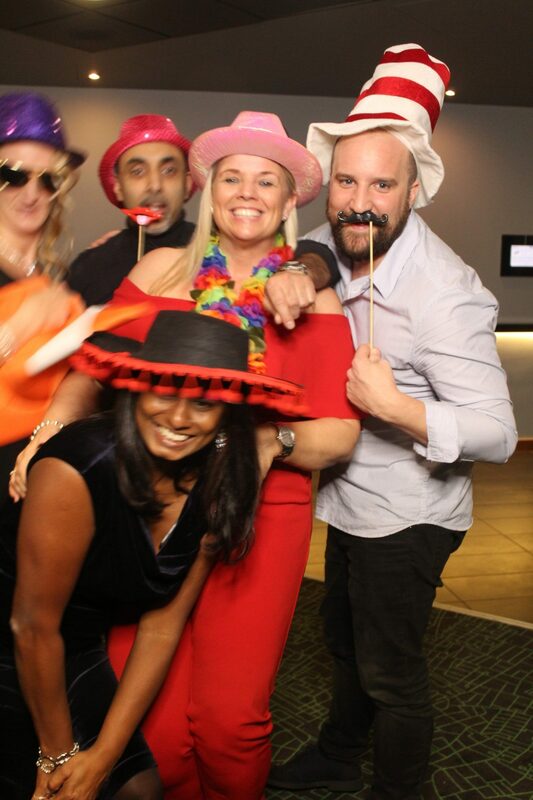 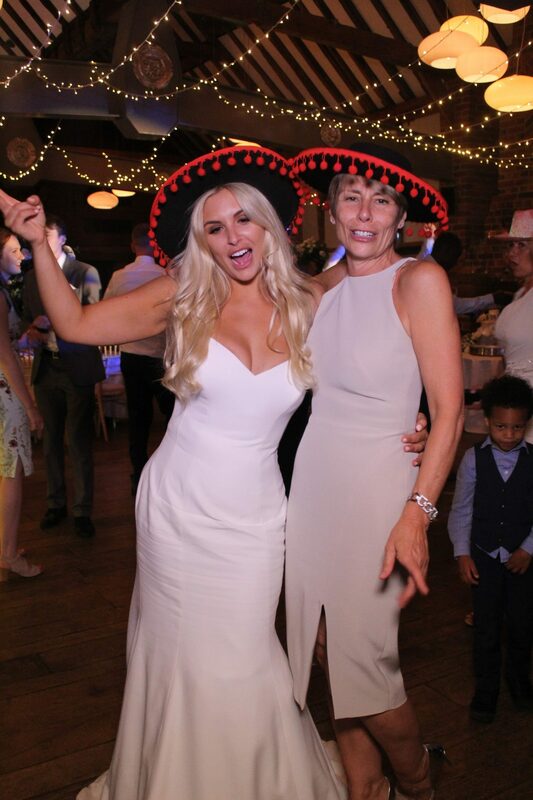 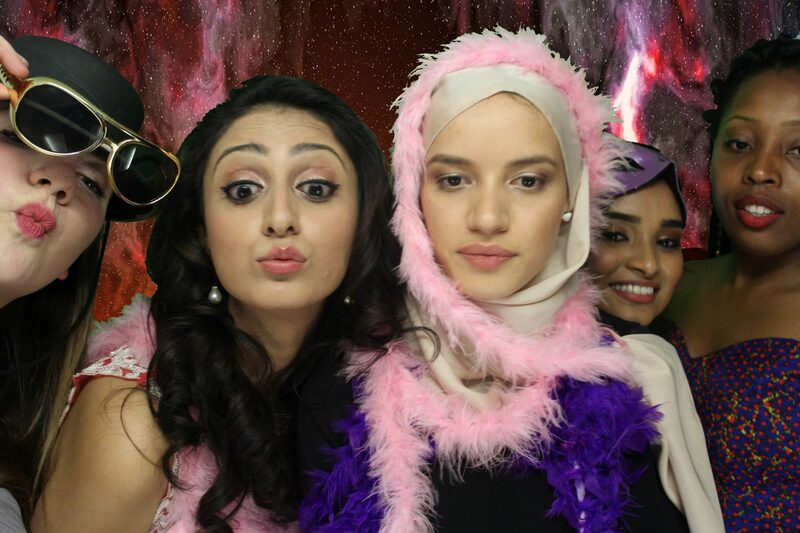 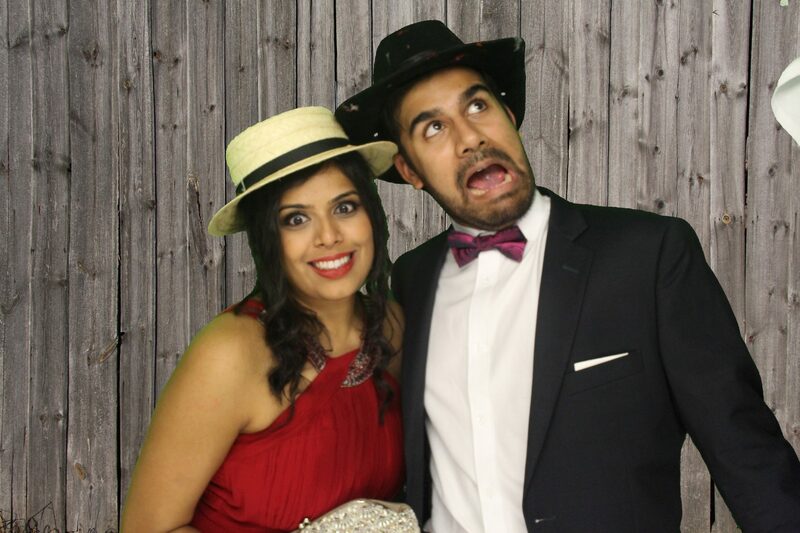 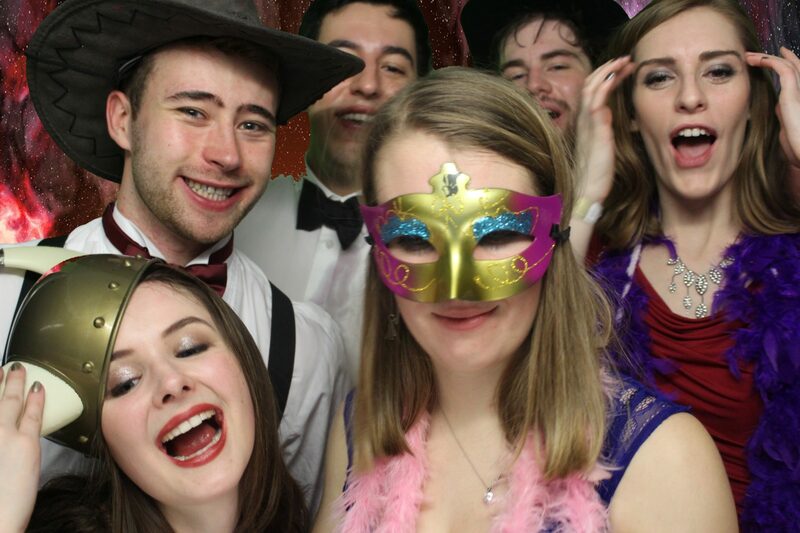 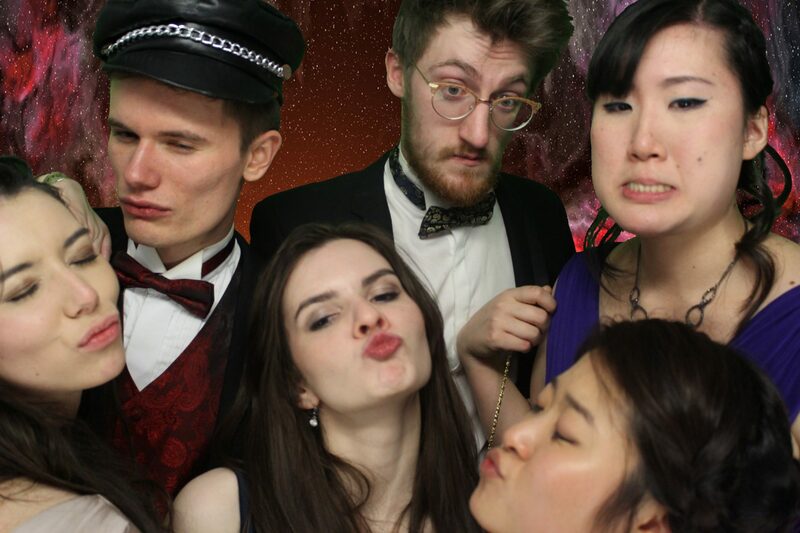 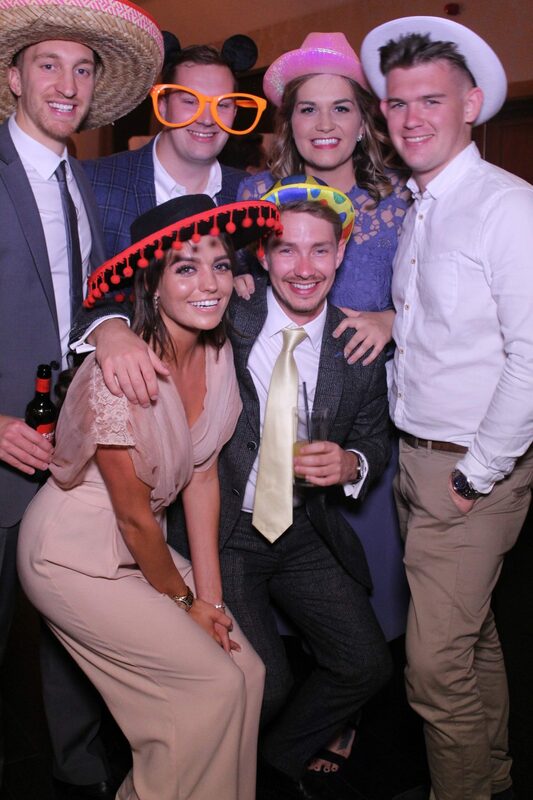 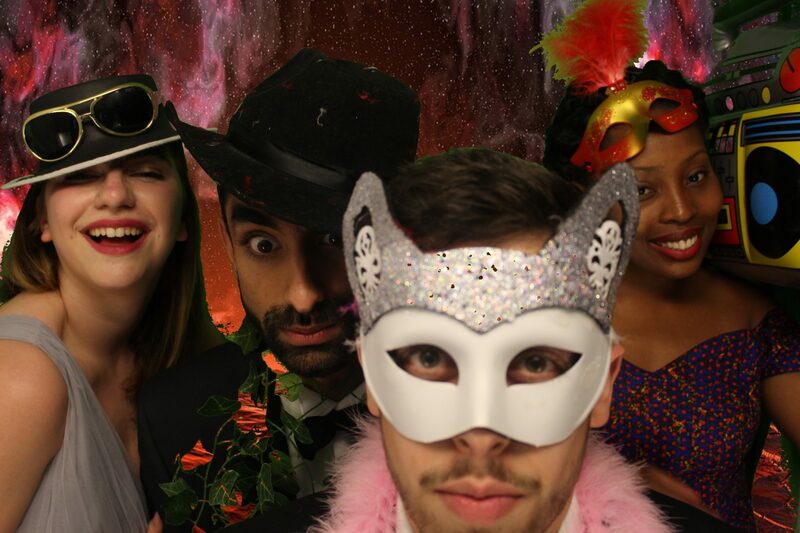 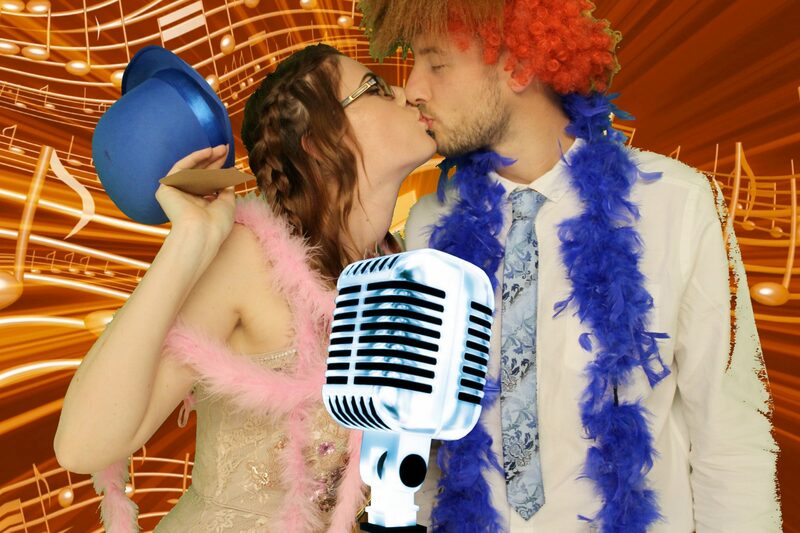 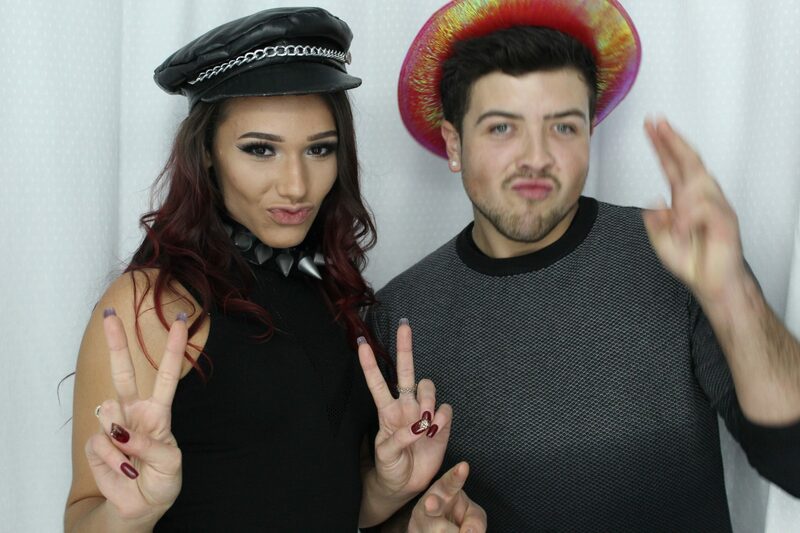 Animation Events LTD regularly hire magic mirror photo booths and regular photo booths for London’s events, from party photo booths to wedding photo booths we will help capture your guests having the best photo booth experience ever. 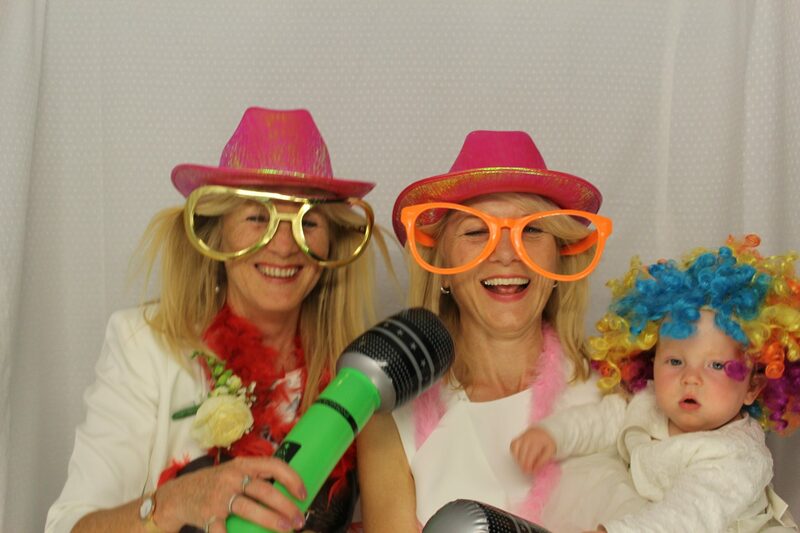 Proms, 18th, 21st, 40th 50th and 60th birthday parties, leaving parties and anniversaries are all the perfect setting for one of our booths. 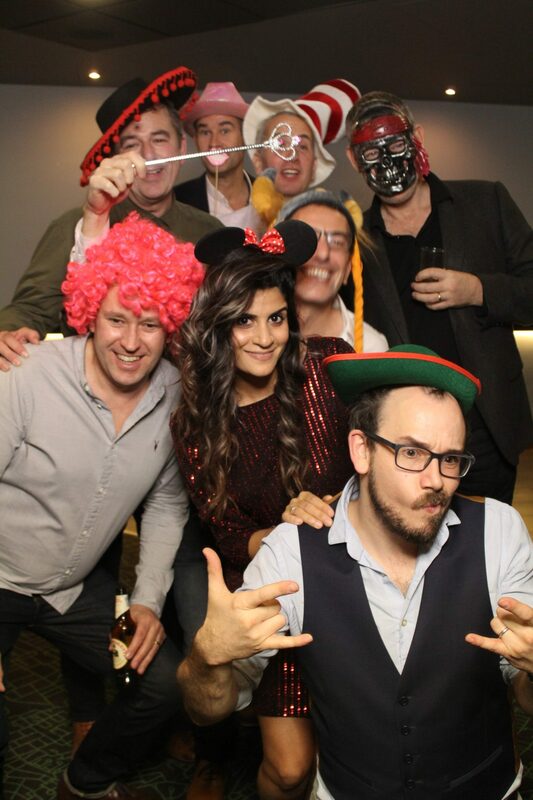 Acton, Aldgate, Aldwych, Balham, Barnes, Berrylands, Battersea, Bayswater, Belgravia, Bloomsbury, Brentford, Brixton, Camden, Canary Wharf, Carshalton, Castelnau, Charing Cross, Cheam, Chelsea, Chiswick, Clapham, Clerkenwell, Covent Garden, Croydon, Ealing, Earls Court, Fitzrovia, Fulham, Hammersmith, Hampton, Holborn, Holland Park, Hyde Park, Kensington, Kew, Knightsbridge, Marylebone, Mayfair, Regents Park, Soho, St Johns Wood, Sutton, Twickenham, Victoria, Waterloo, Westminster, Wimbledon. 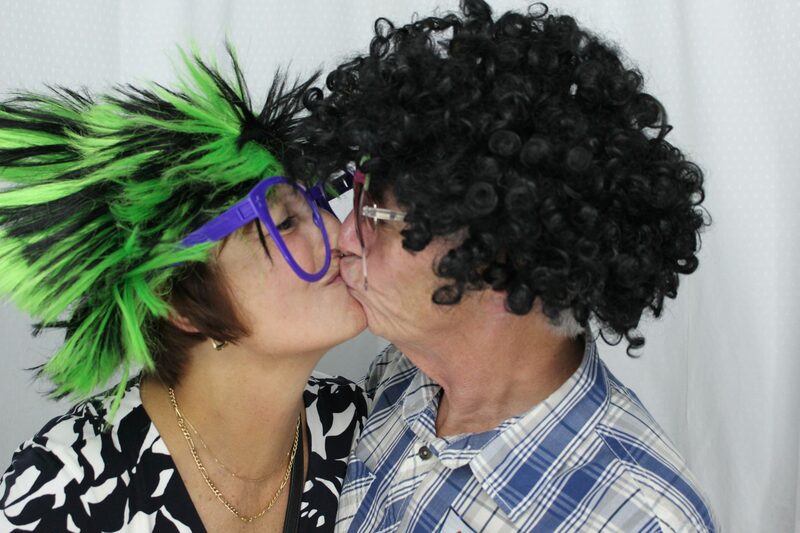 On line gallery of images all in high resolution and photo memories app for IOS and Android. 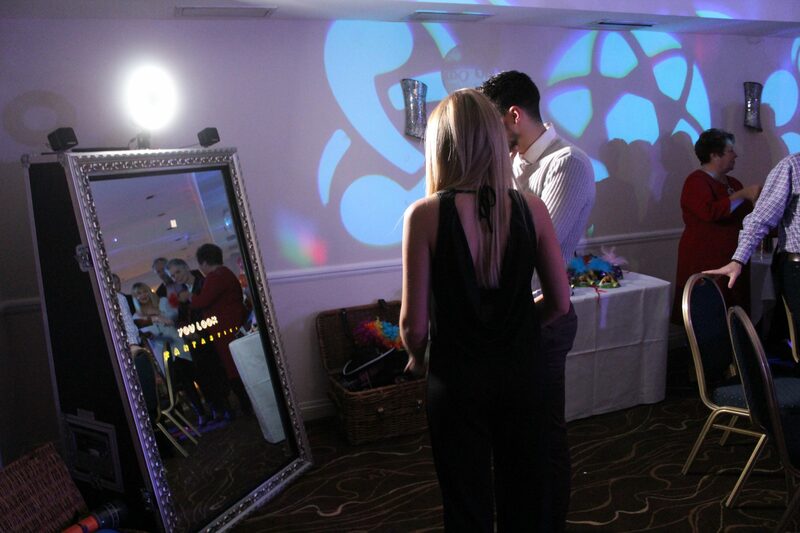 Our Mirror Booths have graced the weddings of celebs and premiership footballers as well as some of the most stylish weddings since their release. 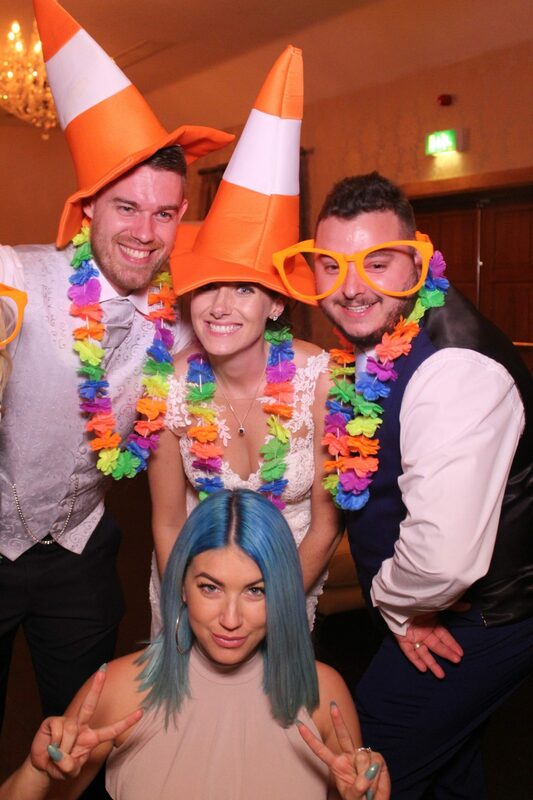 As a result Animation Events have been awarded LUX Magazines Best Wedding Photo Booth Supplier London and the South East for 2017 and 2018. 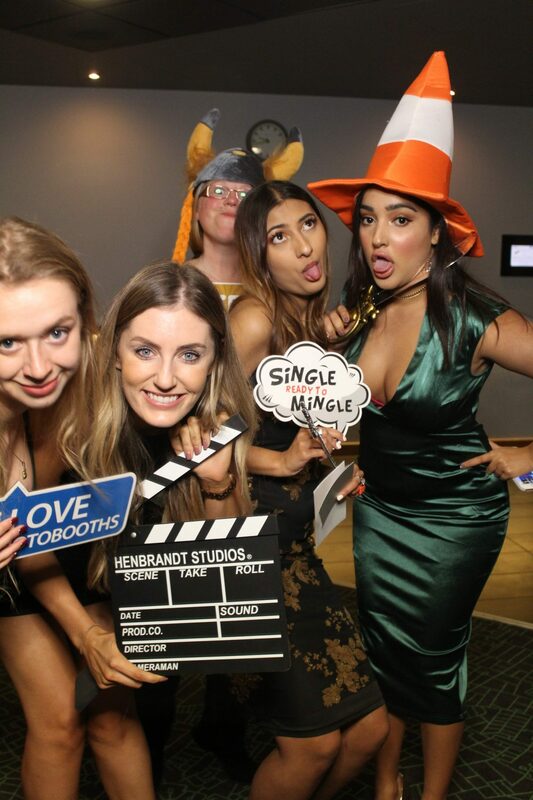 Click on any of the above images for a little snippet about the photo booth hire service offered by Animation Events in and around London. 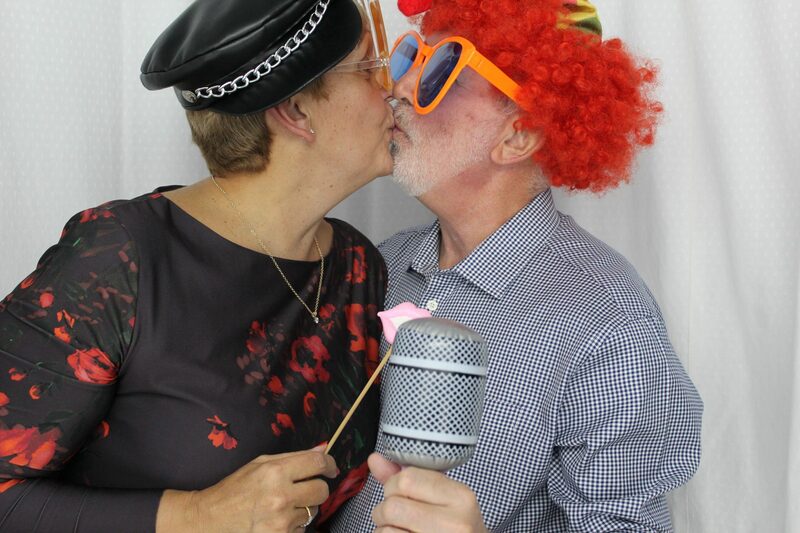 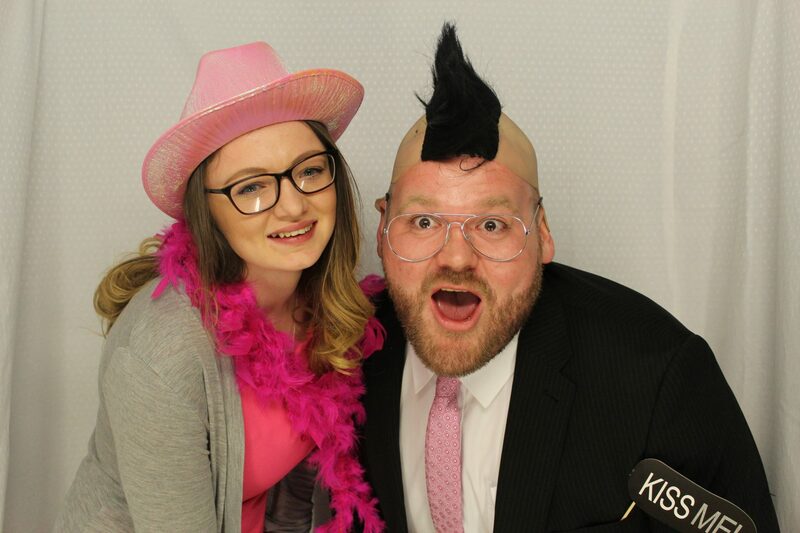 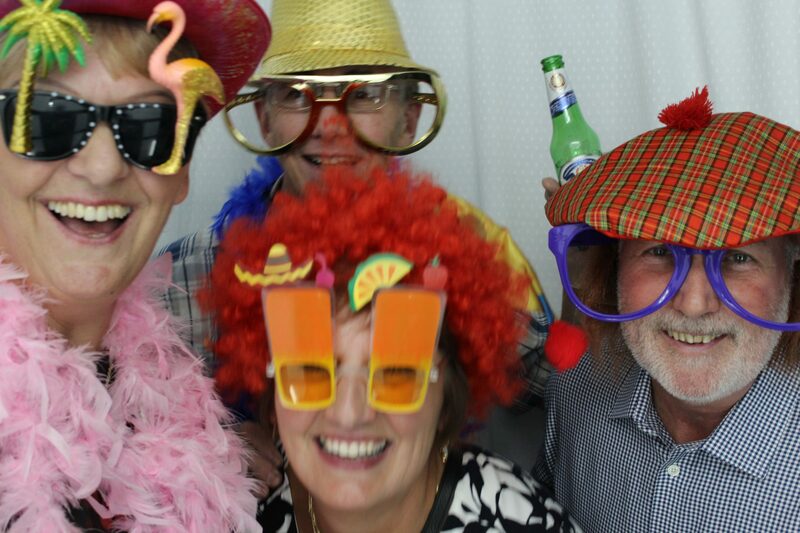 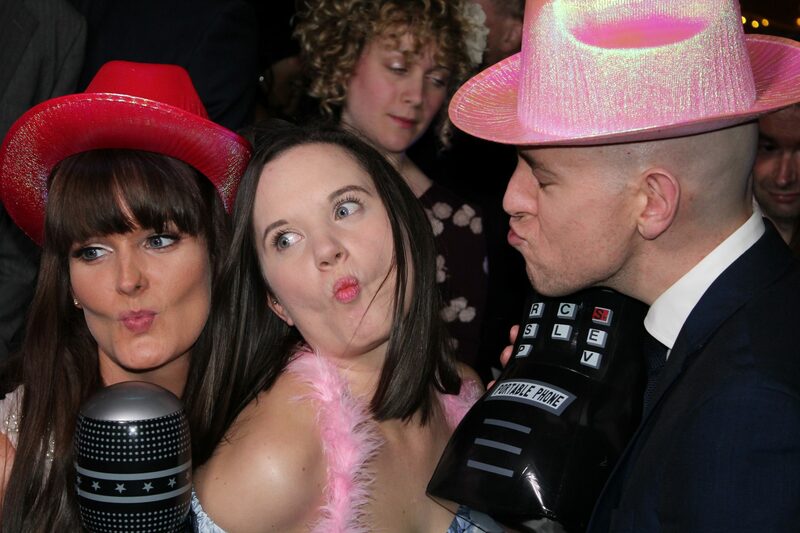 The fun had by everyone using one of our state of the art photo booths is clearly shown on the face of everyone using our booths with the added bonus of memories saved for eternity. 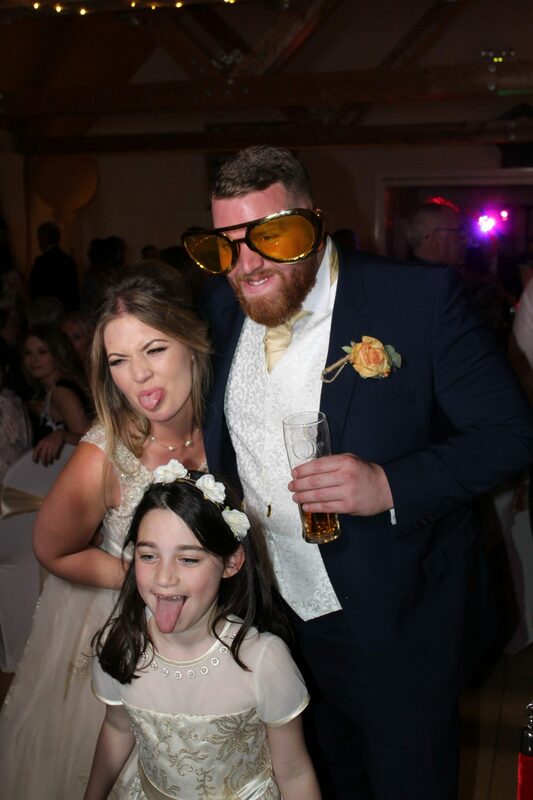 With our online gallery every image can be viewed and shared easily from a PC, tablet or smart phone and the entire photo gallery can be downloaded using the photo moments app on IOS and Android. 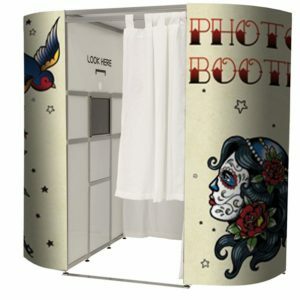 While we love to shout about the wonderful service and great value offered with every photo booth hired from Animation Events LTD we believe our previous clients are the most trusted to share the experience of our booths, visit our reviews page and see unfiltered reviews from Trustspot, Facebook and Google.